What makes us different is our inherent passion for wildlife & nature, hope for a better future for our wild spaces & the belief that we can make a difference. Though a drop in the ocean today we are working tirelessly in setting high standards for responsible travel, integrating with the locals & ensuring every guest which comes our way goes back as an ambassador for wildlife & conservation. 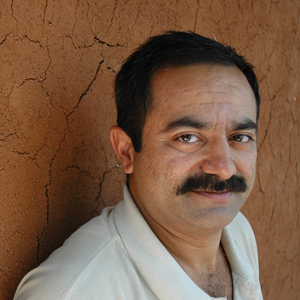 Shyamendra Singh, respectfully addressed as Vini Raja manages the original wildlife tourism property at Panna - The Ken River Lodge. He is also the co founder of Pugdundee Safaris. His flagship lodge and farm is located on the Ken River and has become a center for conservation education for tourists and local residents alike. 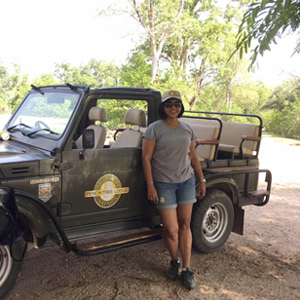 With his wife Bhavna, who shares his passion for conservation, they manage various tourism, plantation forestry, and eco-development projects around the Panna National Park. Vini did his schooling from Mayo College, Ajmer and is a tourism graduate from Mumbai. He and Bhavna have made the lodge their permanent home from 1986 and stay adjoining the Panna National Park. Karan Rana wears many hats. He heads the naturalist team and keeps a keen eye on operations of the lodges. 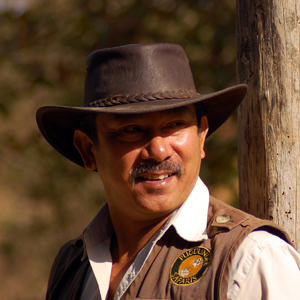 With an experience of more than 20 years with Tiger Tops as a manager, he joined Pugdundee in 2004 and has continuously trained and lead the naturalists at all our lodges. Karan also leads various specialist groups including the Pugdundee mobile and walking safari. He has contributed his pivotal jungle skills for the successful launch and progress of our walking safaris in Central India. Coincidentally, the role of wearing many hats has seeped into his personality as the man is never seen without a hat in real life too! That completes his look. Arun from Delhi is our steadfast member and brings in 3 decades of taxation and accounting experience to Pugdundee Safaris. 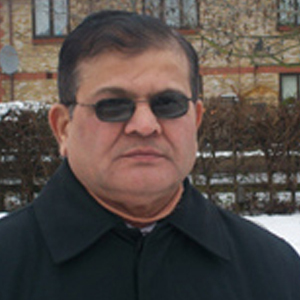 He has previously worked with various Pharmaceutical companies and FMCG sector in the field of accountancy. He is the back bone for finance & accounts in the company while others are chasing Tigers in the field. He leads a team of accountants & is based in Gurgaon supervising accounts & taxation for all our units. Manav Khanduja is the co-founder of Pugdundee Safaris and looks after the operations & marketing. From a very young age Manav involved himself in camping, trekking and conservation programs. 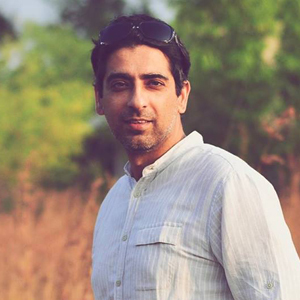 After a MBA in marketing and working in the FMCG world he listened to his calling and pursued environmental law as an area of study. He is driven by passion and counts his success in the how Pugdundee has changed many a lives in the remote areas we are operating from. Being a light traveler and a great observer he adds efficacious ways to shape up Pugdundee as a leading wildlife tourism company of India while keeping the principles of conservation intact. Sangeeta has been a part of tourism industry for 25 years now. A graduate in arts from Delhi University, she also holds a diploma in programming and designing. She started her career in tourism as an amateur and climbed up the ladder gradually. She is an expert in designing tailor-made tours all over India and is good with figures. She has a passion for travelling and exploring new places and has travelled to many parts of India. Her favourite destination is the Backwaters of Kerala, also known as the "Venice of the East". Other than travelling, she loves to read fiction in her spare time.